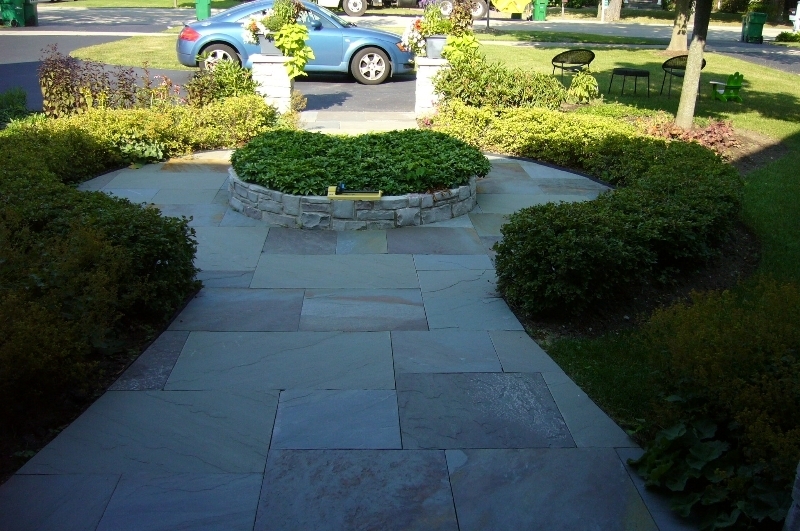 Create a Stunning New Walkway! 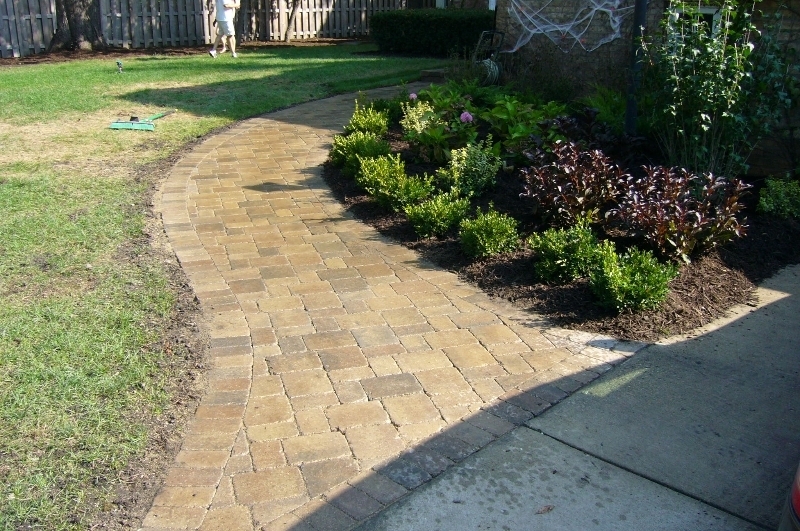 Brick and stone walkways can add immediate visual and functional value to your yard without a ton of cost. Whether you are looking for straight, curved, ornate, or simple walkways, National Brick Stone & Paver can get the job done right for you. We specialize in high quality product, service, and installation. 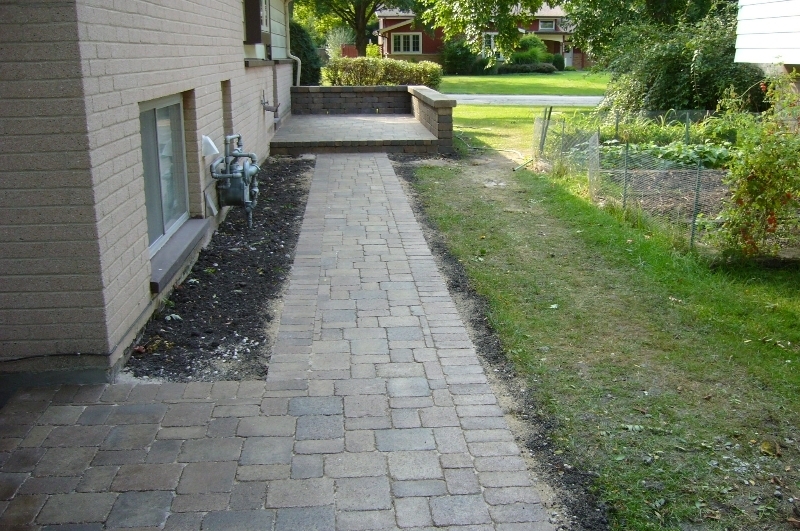 Our certified professionals ensure walkways are set correctly the first time to ensure they stay level, even, and functional for years to come. Have some design inspiration? Great! 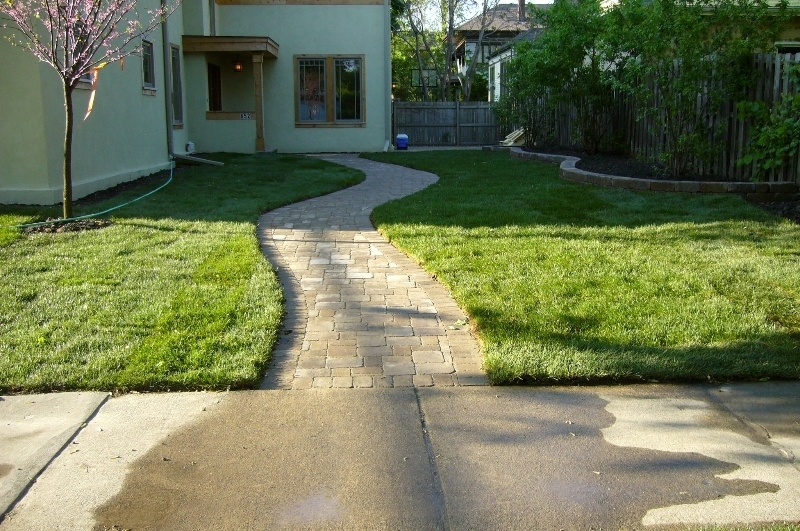 We will work together to create a stunning new walkway for your home or business. 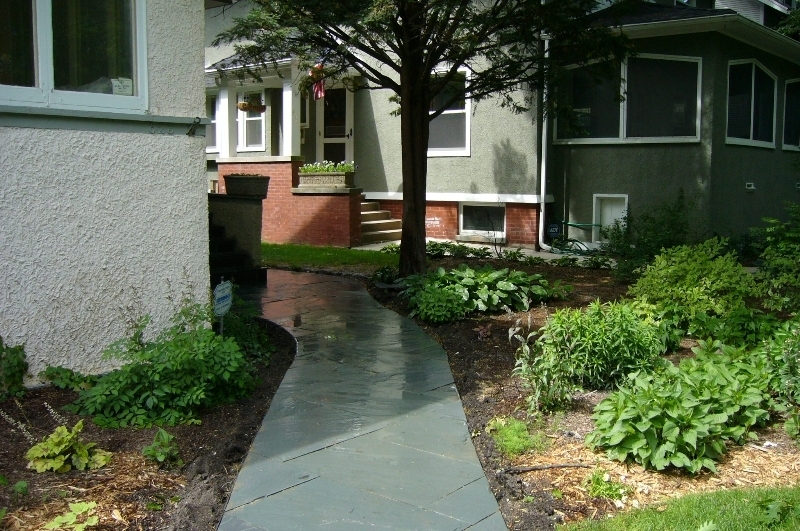 We service the Chicagoland, Illinois neighborhoods, improving communities one home at a time. 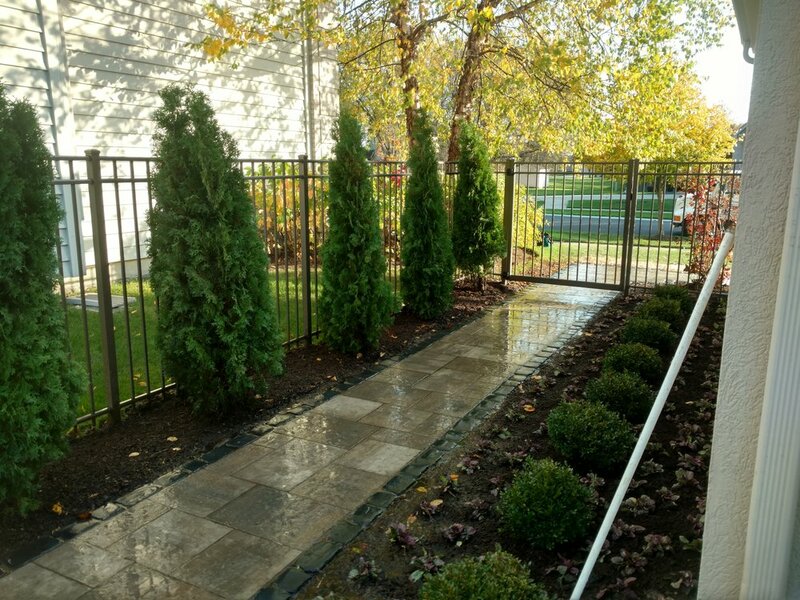 Specific areas where we’ve recently installed extraordinary new walkways include: Bannockburn Buffalo Grove, Deerfield, Fort Sheridan, Glencoe, Glenview, Highland Park, Kenilworth, Lake Bluff, Lake Forest, Wilmette, Winnetcka, Northbrook, Northfield, and Lincolnshire.